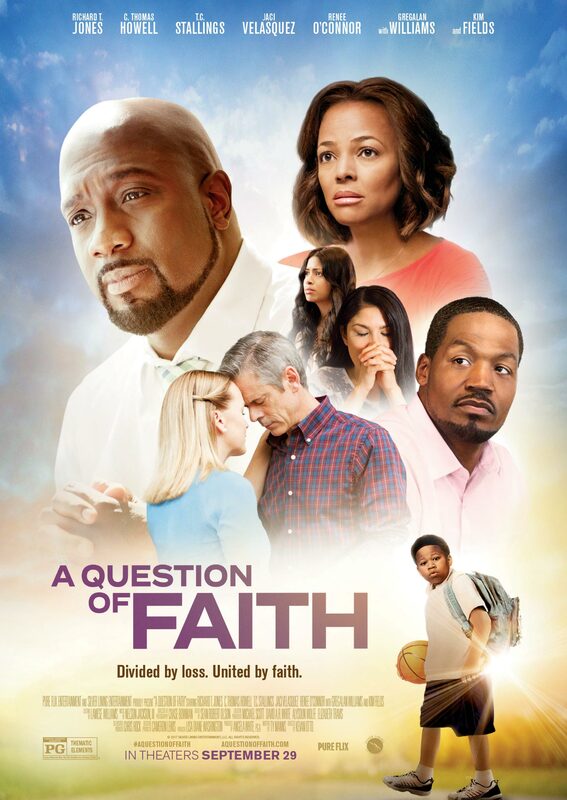 Pastor DAVID NEWMAN is a loving husband and father, set to take over his dad’s church while neglecting the promises he’s made to his 12 year old son, ERIC. KATE HERNANDEZ is a spiritually driven single-parent and owner of a local restaurant. Her daughter MARIA is a free spirited teenager aspiring to be the first in her family to go to college. JOHN DANIELSON is the owner of a failing construction company who sees his daughter MICHELLE’s fledgling singing career as a way out of financial trouble. The lives of these strangers collide when two twists of fate strike back to back. The first: while texting and driving in her car, Maria accidentally hits Eric, which lands Maria in jail and leaves Eric’s family in an unthinkable dilemma. The second: while auditioning for a major record label, Michelle collapses, leading to a discovery about her health which rocks the very foundation of her father’s dream. Will the families give in to the loss, pain, and uncertainty that has shattered their lives or will they find the tie that binds them all together through hope, trust, redemption and goodwill?